European data protection authorities have agreed a common position on a threat by Romania's data chief to impose a €20m fine on investigative journalists who exposed high-level corruption in the country. Giovanni Buttarelli, the EU's data protection supervisor, told EUobserver on Thursday (24 January) that a decision had been reached earlier this week, following weeks of discussion. It is expected to be published imminently. "We have been discussing this issue in substance, we have heard the Romanian DPA [data protection authority], we identified a balanced solution for an answer, so it has been agreed yesterday," he said. Romania's data protection authority (DPA) last November ordered the journalists to disclose their sources, on the basis of Europe's recent data protection law, known as the general data protection regulation or GDPR. 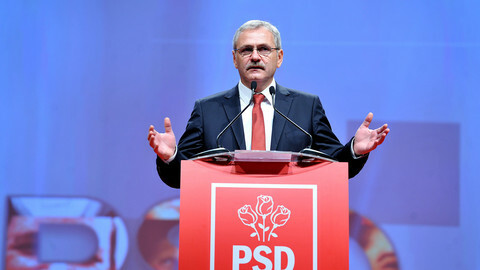 The reporters of the Rise Project had been investigating connections between Romanian politicians such as Liviu Dragnea, the leader of the ruling Social Democrat Party, and a Romanian company involved in large-scale fraud. Around a week after the reporters exposed the connections on Facebook, Romania's DPA issued the threat of the fine, prompting widespread condemnation from press freedom defenders such as Reporters without Borders and Privacy International. Buttarelli, citing laws in his home country of Italy, said no public bodies other than the judiciary may have access to journalists' sources, including the DPA. "Even a public prosecutor is prevented to issue an order, so the source is protected on a choice of the editor and the journalist," he said. He said article 58 of the GDPR allows data authorities to ask for any information they want - but such demands get tricky when it comes to journalist sources. "Any action based on an administrative decision by law should be extremely carefully assessed," he said. 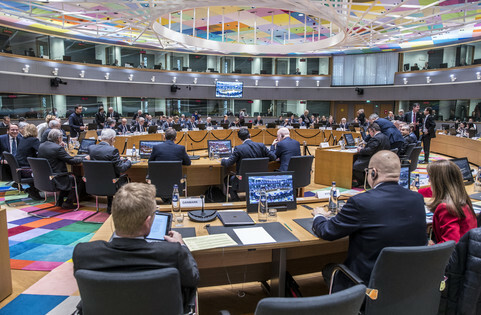 Buttarelli also highlighted the jurisprudence of the European courts in Strasbourg and in Luxembourg, which he says make it clear that the projection of journalists' sources is "a cornerstone for the freedom of information". But he added that another big problem is that the protection of journalistic sources varies across the EU. "Journalistic sources are not protected in the same way in all 28 countries, that is another problem beyond data protection, it is not only an issue for GDPR," he noted. The full decision and response by the data authorities on the issue is set to be published on the website of the European Data Protection Board. Romania's prime minister Viorica Dancila had told this website in December that the country's constitution guarantees the freedom of expression and opinion for journalists, but then drew a distinction with the GDPR. 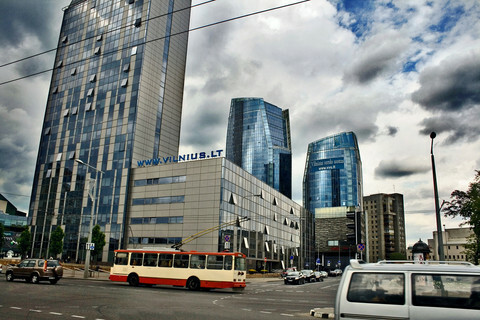 The Romanian data threat comes amid plans by Romania to decriminalise some forms of corruption and grant an amnesty to offenders. Romania's justice minister also recently proposed an emergency decree that would allow politicians convicted of corruption since 2014 to challenge the verdicts in the supreme court. Such a decree would likely benefit Dragnea, who was given a suspended jail sentence in 2015 for vote-rigging. The conviction has barred him from becoming prime minister. 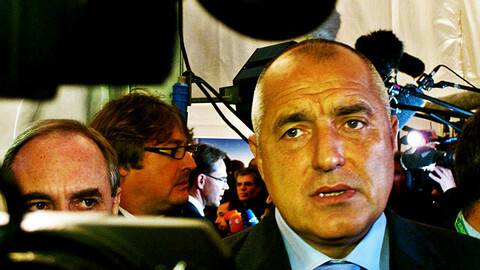 He had also been sentenced to three and a half years in prison by Romania's Supreme Court for corruption involving EU funds, in sum that involved €21m. The EU funds was liked to a road construction firm called Tel Drum, which is also the basis of the investigation by the journalists threatened by Romania's DPA. 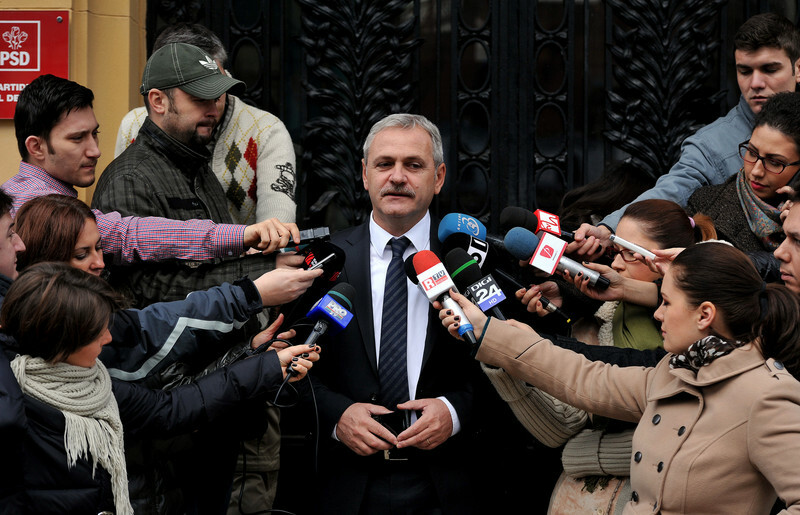 Dragnea maintains his innocence and earlier this month filed a lawsuit against the European Commission at the European Court of Justice over the affair. An award-winning journalism outlet in Romania is being threatened with fines by the country's data protection authorities - for having disclosed connections, on Facebook, of powerful politicians and a firm embroiled in scandal. 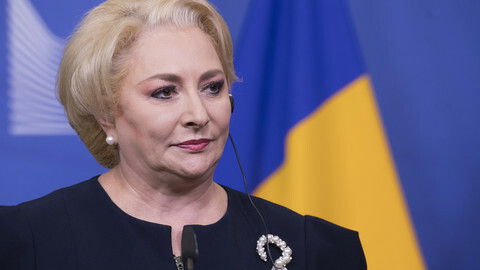 Prime minister Viorica Dancila told EUobserver that Romania's constitution guarantees freedom of expression for journalists - but insisted EU data protection rules must be respected. 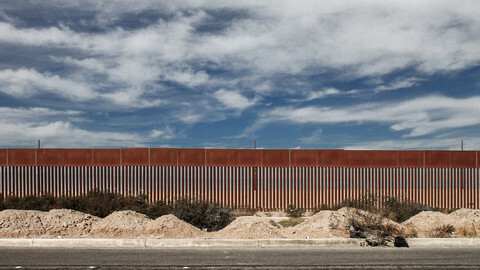 Her comments follow threats to impose a €20m fine on a group of investigative reporters. 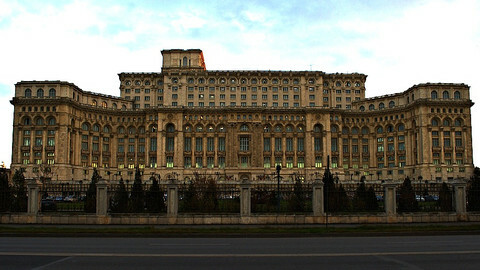 Romania's data protection authority has threatened a €20m fine against reporters investigating high-level corruption. 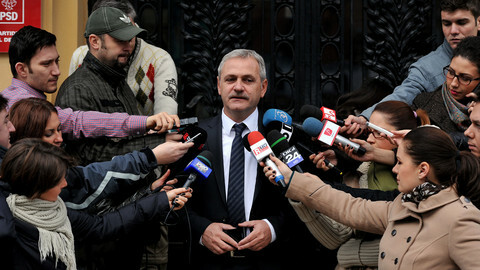 The European Commission has since issued a warning, telling Romanian authorities to give press exemptions when it comes to privacy rights.